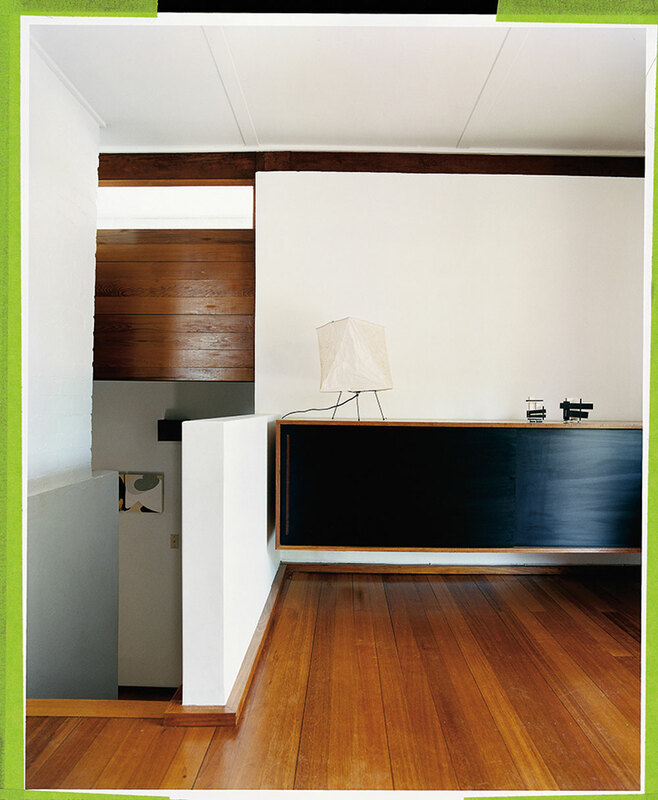 Iconic Australian Houses: an exhibition by Karen McCartney is a behind-the-scenes look at 29 of the most important Australian homes of the past 60 years. 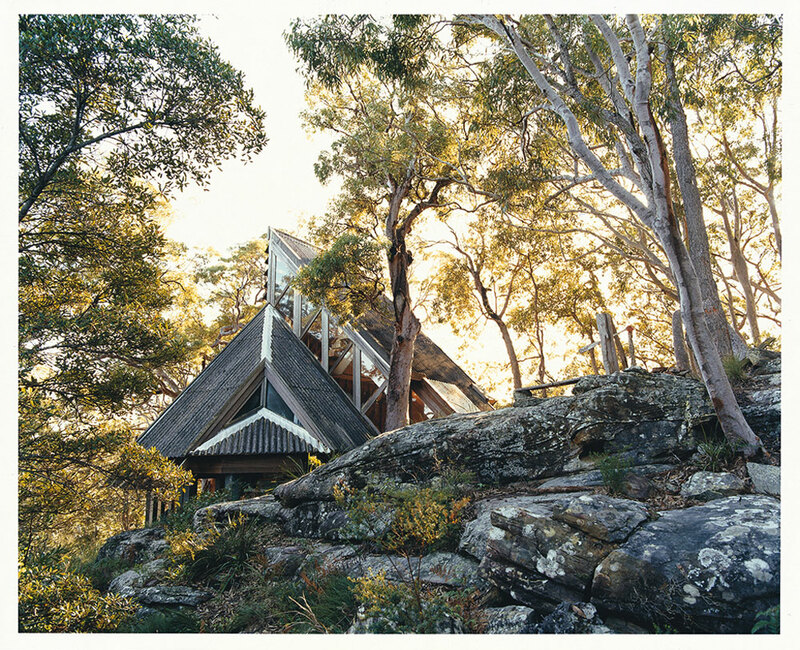 Beginning in the 1950s with the works of a new breed of Australian architects, and culminating in key works from some of Australia's contemporary masters. Chosen because of their innovation, design and response to climate and place, these homes showcase the extraordinary calibre of architects and thinking that Australia has produced over six decades. Iconic Australian Houses is on exhition at the Museum of the Riverina's Historic Council Chambers site from 1 September - 6 November 2016. 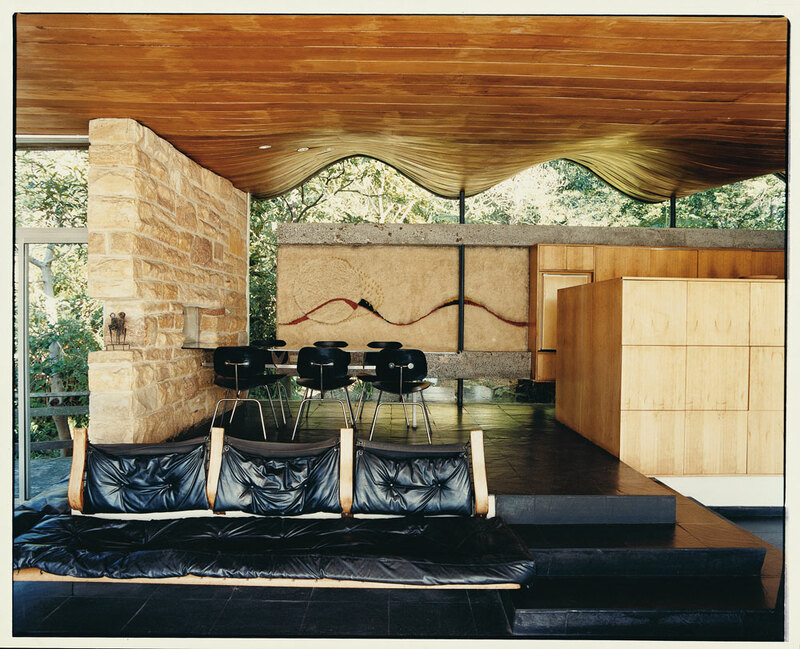 The exhibition is coupled with Wagga House, Wagga Home, a locally-curated exhibition which shows some of the unique ways that architects and builders in Wagga have modified classic styles to suit our unique conditions. Join us for the opening of Iconic Australian Houses with special guest Lindsay Johnston, convenor of Architecture Foundation Australia. Where: Museum of the Riverina's Historic Council Chambers site, cnr Baylis and Morrow st.
Lindsay Johnston is the founder and Convenor of the Architecture Foundation Australia and former Dean of the Faculty of Architecture Building and Design at the University of Newcastle. 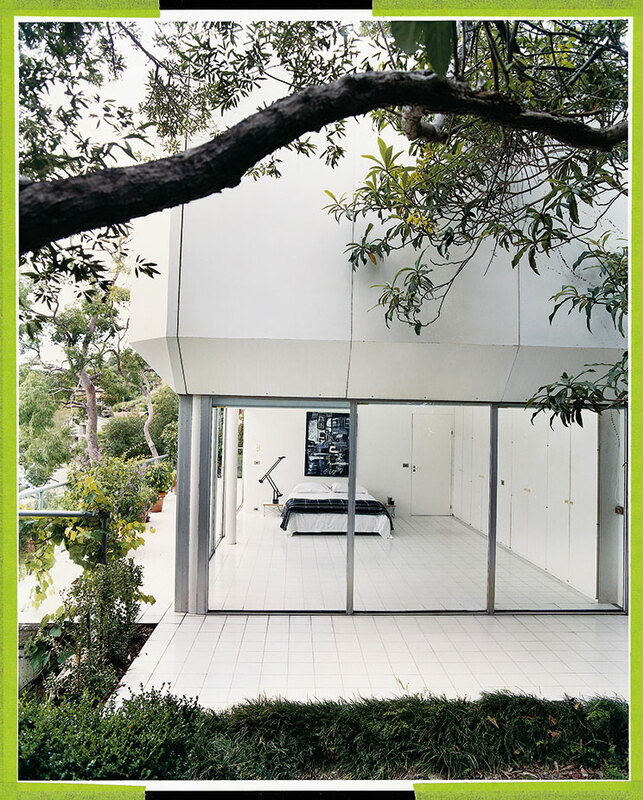 He worked in research and architectural practice in Ireland prior to emigrating to Australia. He has been recipient of a number of awards for environmentally responsive buildings including the NSW Premier's Award 2000.